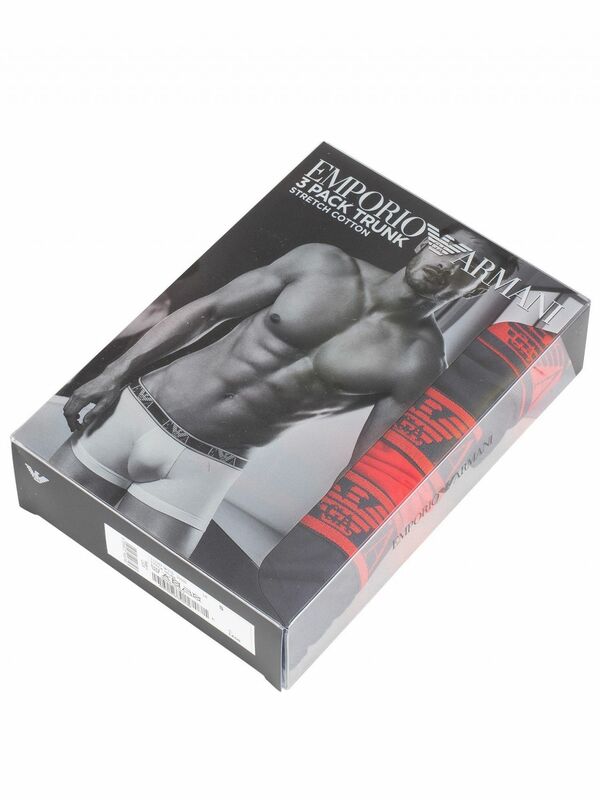 The 3 Pack Trunks from Emporio Armani is made from a cotton stretch fabric and features a contoured pouch in the front. 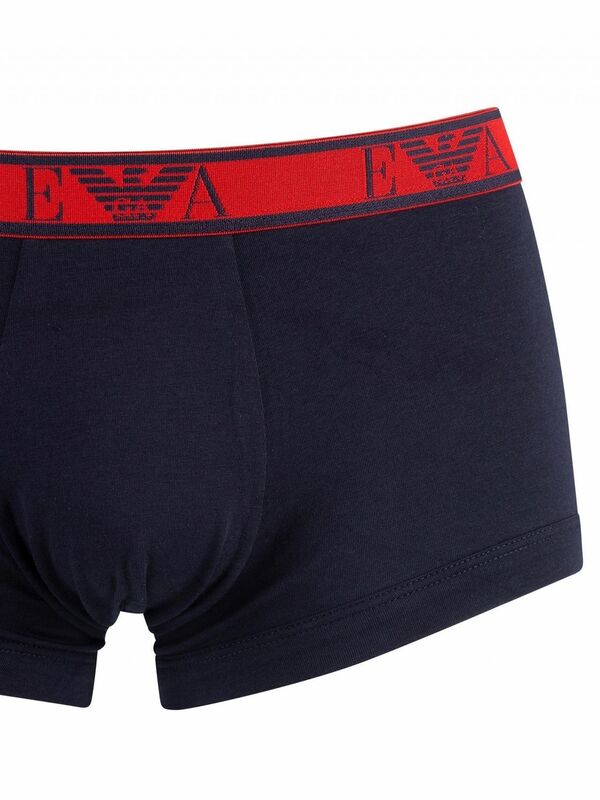 Coming in Marine/Red/Marine colour, these trunks also sport a logo elasticated waistband. Note: This item cannot be returned or exchanged for hygienic reasons.